BD 50/70 R Classic Bp 11610700 https://www.kaercher.com/ge/professional/floor-scrubbers-scrubber-dryers/scrubber-driers/ride-on-scrubber-driers/bd-50-70-r-classic-bp-11610700.html For an area performance of up to 2,000 m² per hour: the battery-operated BD 50/70 R Classic ride-on scrubber drier with disc brush. Batteries and charger must be ordered separately. 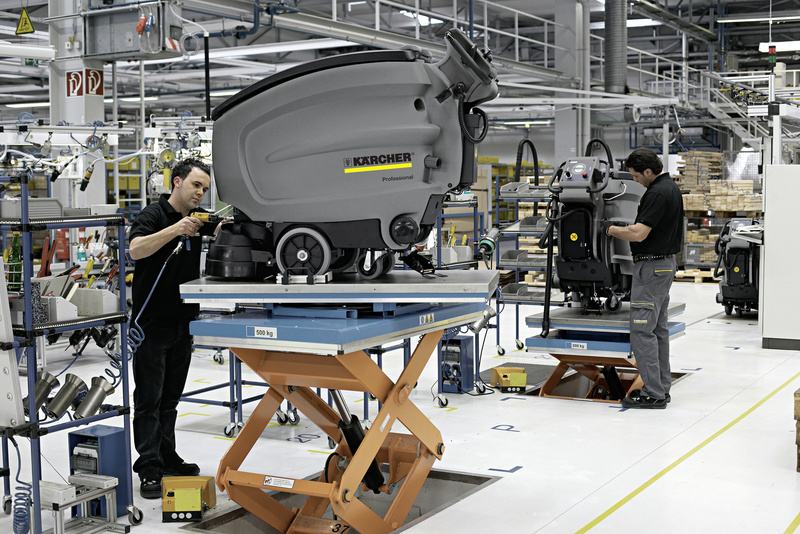 For an area performance of up to 2,000 m² per hour: the battery-operated BD 50/70 R Classic ride-on scrubber drier with disc brush. Batteries and charger must be ordered separately. 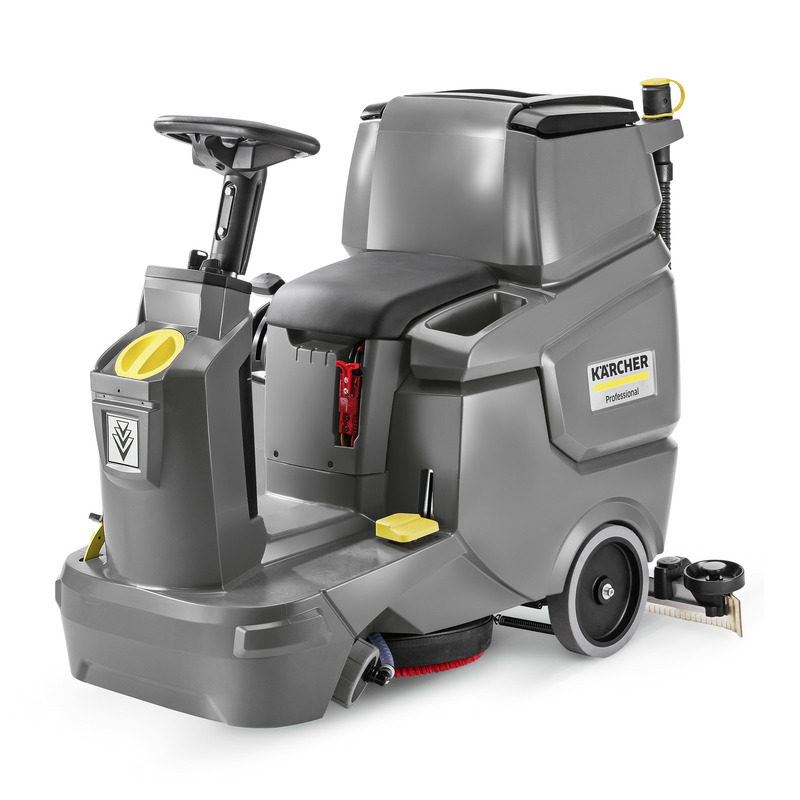 The extreme ease of use through specially colour-coded control elements is one of the outstanding features of our battery-operated BD 50/70 R Classic ride-on scrubber drier. Its compact, narrow construction style facilitates handling and transport and ensures a high degree of manoeuvrability and agility. This makes the machine from the 70-litre class a real alternative to walk-behind machines. Practical details such as the Home Base, which facilitates the transport of manual cleaning equipment using hooks, or the likewise optionally available bin bag holder and a pre-sweep mop complete the concept. Please note that batteries and charger must be ordered separately.